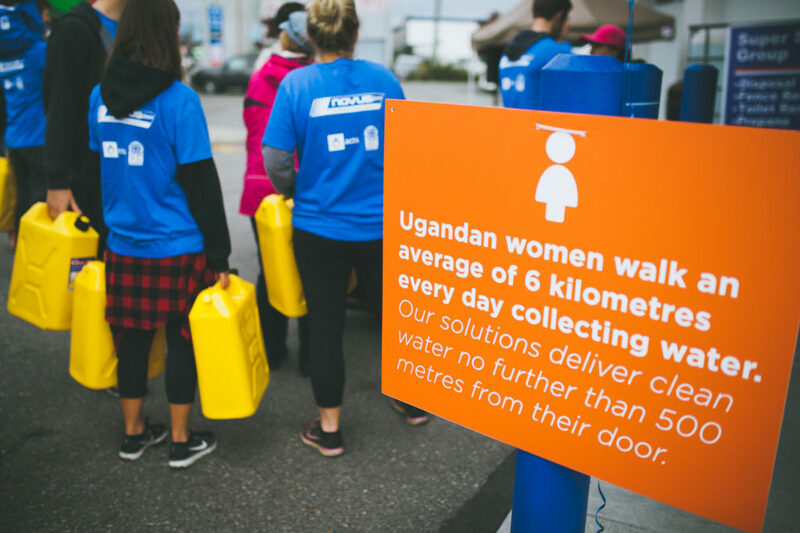 Close to 100 people showed up in Langley City, British Columbia (BC) last month to take part in a six- kilometer (3.72 mile) walk to raise awareness and money for clean, available water in Uganda. NOVUS Glass BC along with TCG International partnered with ACTS (African Community Technical Service Society) to put the event together. 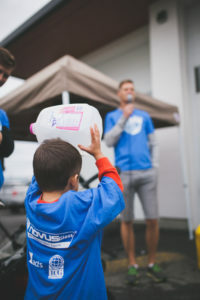 Participants carried empty water containers from Langley City park to the NOVUS Glass location, filled up their containers and carried them back to the park. The journey is designed to let participants experience what people in Uganda go through every day, said NOVUS President Garry Skidmore. “You’re not going to just feel it in the pocketbook, you’re going to feel it in your body,” said Garry. NOVUS was able to donate $15,000 to help ACTS provide clean water to 16,500 individuals who would otherwise go without.